Below is the link to my Pinterest page. Have a look. All comments welcome. I think this is the best book of his series to date. There's some nice twists in the tale. I wasn't too keen on the start as Uhtred has fallen foul of the Church on several occasions and you'd think he would have learned by now. But the tale develops nicely and there's a few new characters including many more Uhtreds that it does get a bit confusing. The book is a skilful depiction of Saxon England in the making and well worth reading. An enjoyable romp. Definitely my favourite of the series so far. For historical fiction fans -- this has everything. 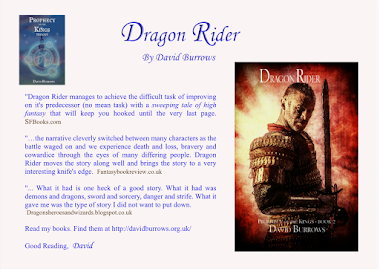 A build up to an epic battle, plots, intrigue and more than its fair share of twists. General Corbulo is a great character and very believable Nero's degeneration is nicely handled. I liked the comradeship that developed between Valerius and Tiberious. A bitter sweet ending that I hadn't seen coming. An excellent book. A good book with lots of intrigue. It's set in Rome and the author skilfully handles Nero as a character and how it is not always wise to be in the Emperor's eye. This theme develops nicely in the next book in the series.Early Christianity features in the tale and is handled well and is nicely woven into the plot. A very good read. I enjoyed most of this book. It's well written and really conveys the sense of Rome. It's set in Britain in AD about 60. It was complicated by lots of names and most the action was in the early part of the book and the latter, which was a shame as the action was well conceived and well written. 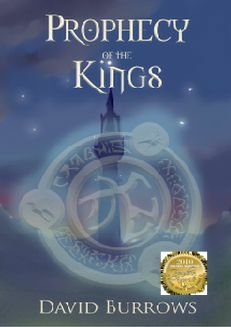 The intervening plot was good and a developing love story between the main character Valerius and a local tribes woman. There's contention in the Roman ranks as well as the growing threat from the Icena tribe. The tale is historically accurate (as close as research would allow) and entertaining. I'm currently reading Defender of Rome, the next book in the series. Another good book, mixing events in the north with those of the south. Again, the Mordant is a great character. I also liked the black blade and the events surrounding that. A little dull in parts as Kath finds herself stranded in the north. Whilst her and her colleagues grow bored, unfortunately so too does the reader. 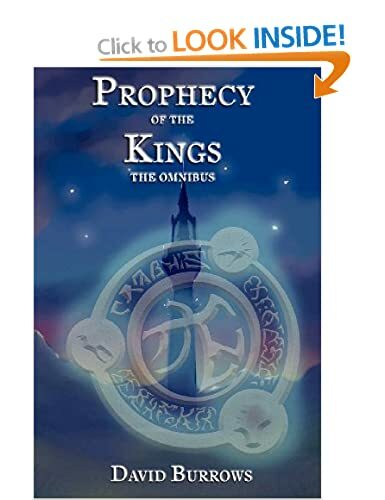 The writer can be forgiven though as the tale collects itself nicely and gathers paces trying to save the kingdoms of Erdhe. Nicely written and very imaginative. Once it got going there's barely a dull moment, some excellent creations and the plot has some nice and unexpected twists. 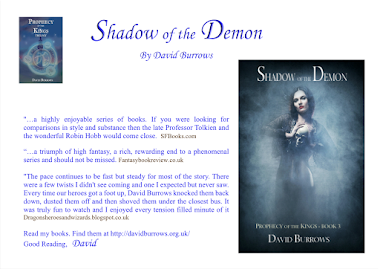 Definitely a Saga for fantasy fans to read. Looking forward to the next instalment. A tale about an apprentice scribe kidnapped in ancient Egypt. I liked the gentle pace of the tale and how Iker's life develops in a series of unexpected events. The writer nicely captures the Gods of ancient Egypt, their relationship with their animal representatives on earth and the people's beliefs. There's a good promise of more to come and definitely an interesting tale. Perhaps too many names starting with S that it did get a bit confusing at times. This will mainly appeal to fans of Egyptian historical fiction. "Since you seem to be the newest authors to post, I will connect with you. Here is the link to my books on Amazon. I just gave you a five star, XXXX. I hope you can do the same. Thanks in advance for your time! ZZZZ - I don't see the 5 star option for yours - only the option to review the book. Do you have a link so I can rate yours without a review? I must be clicking on something incorrectly. I'm not sure I agree with authors giving each other 5 star reviews. Have I misunderstood this? All my reviews are very hard earned so I find this rather annoying. This is making the review process completely a waste of time!! The Skeleton King was always going to be a difficult book to follow. This book was good, but not as good as the previous books. The tale moves south and follows the events in Lanverness. The Lord Raven is a great creation and thoroughly dislikeable. You know there is a comeuppance coming and to be honest, it can't happen too soon. There's more intrigue and courtly goings-on in this novel. 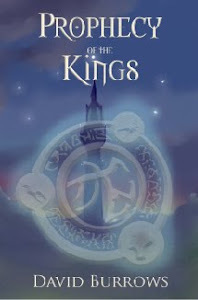 It's worth reading and does take the tale forward nicely, but there's less action and magic than in the earlier books. Duncan is another good character. I did find some oddities in the tale, but they didn't detract too much. Extended Version of the Desolation of Smaug - looking forward to it!! Wow, this is terrifying enough without the need for dragons or demons. No wonder Tolkien had giant spiders in Lord of the Rings and the Silmarillion. What is it about them that makes us go weak at the knees. This one is awesome. 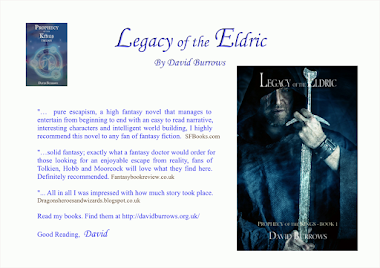 Contains Legacy of the Eldric, Dragon Rider and Shadow of the Demon. Limited time only!! 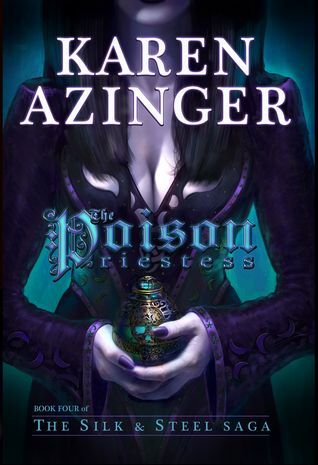 Review - The Skeleton King, Karen Azinger. Excellent Read. Definitely well worth reading. This book concentrates and a few of the main characters in the north of the world, following the Mordant to his lair. The tale is less complex with fewer characters, but there's a lot going on. There's a good mix of magic, used in a sparing way that keeps you guessing and wanting more. The plot hums along nicely with enough twists and unexpected surprises to keep you guessing. I much preferred this to Game of Thrones as it has all the intrigue but with a much clearer plot line. An excellent read. The trailer looks brilliant and certainly wets the appetite! Looking forward to this.